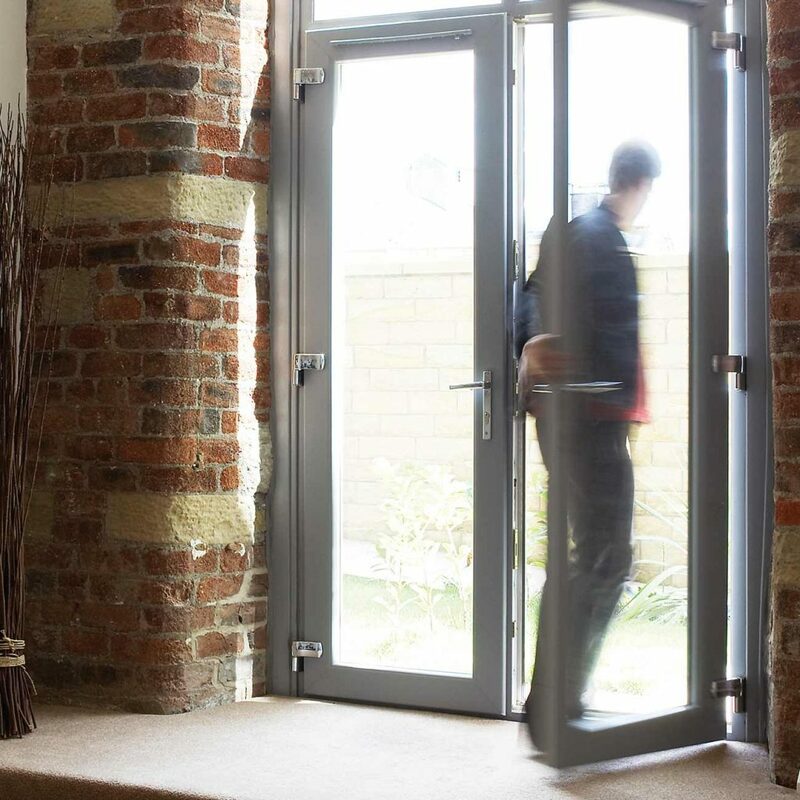 When it comes to doors, we consider ourselves specialists in helping you to design your brand new, stunning entrance door. At Sapphire windows, we manufacture all our doors at our Ammanford factory. We can create bespoke doors, designed and fabricated to your exact specifications. Add value to your property with a stunning Sapphire Windows uPVC residential door. 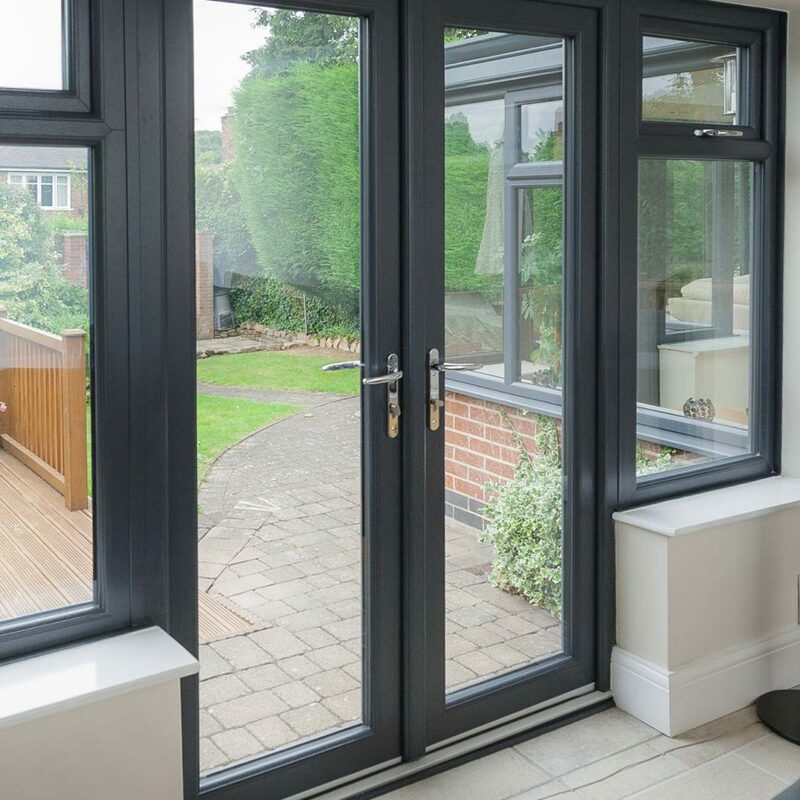 Stylish, cost effective, thermally efficient and very easy to maintain, our uPVC doors truly are a great investment for your home. 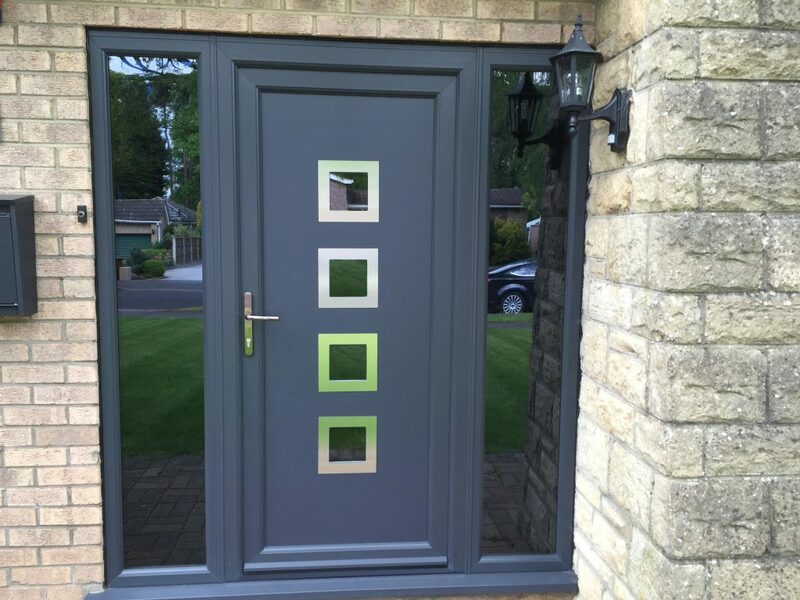 Our attractive uPVC residential doors come in a comprehensive range of colours and finishes, allowing you to achieve the perfect look for your home. Our beautiful and secure uPVC residential doors will enhance your property’s appearance whilst keeping it incredibly safe. Built with strong steel reinforcement and high security hinges for complete home protection. uPVC doors provide superior energy efficiency for comfortable living and a greener environment. Offering excellent thermal and acoustic insulation, you can enjoy less expensive heating bills as well as quieter living. Our low maintenance, colour fast, long lasting uPVC doors will give your home a beautiful look which will last for many years. This means no more painting or staining, all it takes is a simple wipe clean to keep your uPVC door looking as good as new. 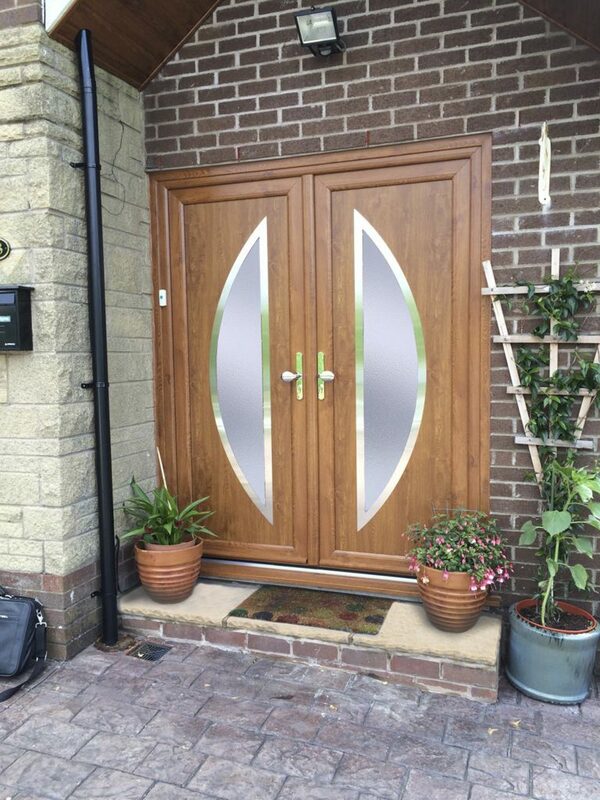 Our uPVC doors are available in a range of styles to suit a front or back door.